The first chapter of Qolasiym (Colossians) may be one of the most interesting and controversial passages in all scripture. We have already concluded that the first three chapters of this text were most likely not written by Sha’ul, but by Tychicus and Onesimus, which presents questions arising sua sponte. However, when we apply Hebraic concepts to the teaching, that which emerges is extremely significant for the Talmidiym of scripture. SHA’UL, an apostle of YAHUSHA HAMASHIACH by the will of YAHUAH, and Timotheus our brother, 2 To the qodeshiym and faithful brethren in MASHIACH which are at Qolosse: Grace (chen) be unto you, and peace (shalom), from YAHUAH our Father and ADONAI YAHUSHA HAMASHIACH. 3 We give thanks to YAHUAH and the Father of our ADONAI YAHUSHA HAMASHIACH, praying always for you, 4 Since we heard of your faith (emunah) in YAHUSHA HAMASHIACH, and of the love (ahav) which ye have to all the qodeshiym, 5 For the hope (tiqvah) which is laid up for you in heaven, whereof ye heard before in the word of the Truth of the Besorah; 6 Which is come unto you, as it is in all the world; and brings forth fruit, as it does also in you, since the day ye heard of it, and knew the grace of YAH in truth: 7 As ye also learned of Epaphras our dear fellowservant, who is for you a faithful minister of HAMASHIACH; 8 Who also declared unto us your love in the RUACH. 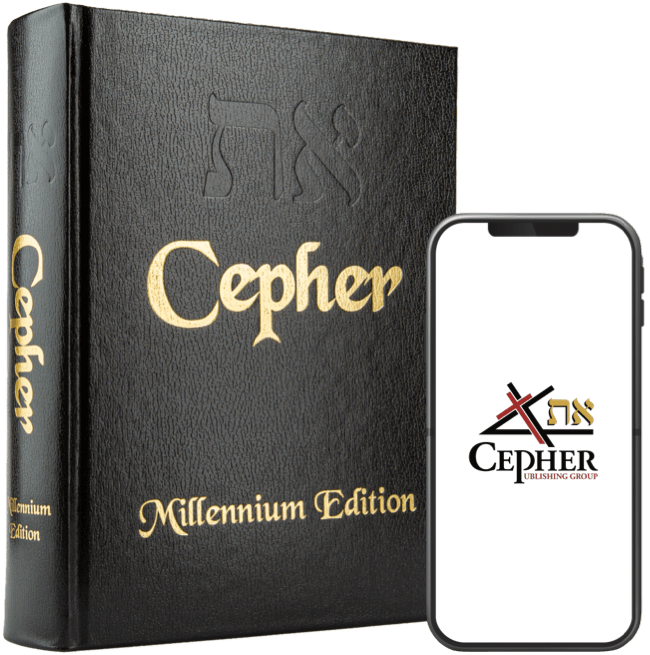 Thereafter the greeting references other key concepts which are discussed here in the Hebrew: faith (emunah) in YAHUSHA, love (ahav) of the qodeshiym, and hope (tiqvah) which is laid up in heaven, and derived from the word of Truth of the Besorah. From here, there is an interesting litany of terms and concepts, which places Sha’ul - or the camp of Sha’ul - in the company of ideation which began to emerge in the first and second centuries anno domini. This ideation is the study of the mystery of the words of YAHUAH. The fulfillment of the Word of YAHUAH is the mystery which has been hidden from ages and from generations. But what does it mean to fulfill? The Hebrew word for fulfill is מָלָא male', but it also means to fill or (intransitively) be full of, in a wide application to accomplish, to confirm, or to consecrate. The Greek word for fulfill is πληροω pleroo, which means to make replete, i.e. (literally) to cram (a net), level up (a hollow), or (figuratively) to furnish (or imbue, diffuse, influence), satisfy, execute (an office), finish (a period or task), verify (or coincide with a prediction), etc. Think not that I am come to destroy the Torah or the prophets: I am not come to destroy, but to fulfil (to confirm! to consecrate! to execute! to verify! ).